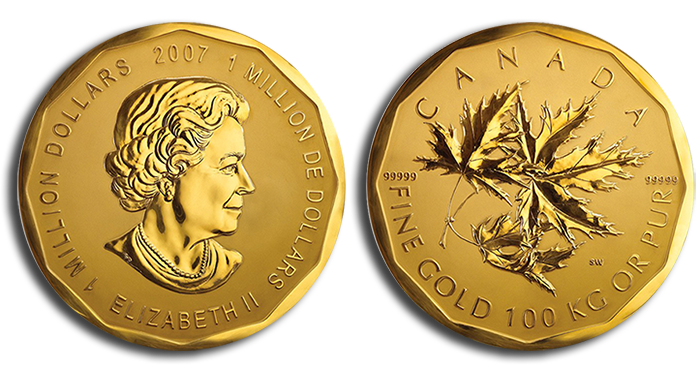 Remember Canada’s jaw-dropping, million-dollar gold Maple Leaf? Struck in 2007, the coin weighs 100 kilograms, is .99999 fine, and has a $1 million face value. A little over an inch thick and nearly 21 inches in diameter, it’s worth nearly $4.5 million.The coin, which contains 3,215 troy ounces of gold, was certified by Guinness World Records to be the world’s largest gold coin. According to the Royal Canadian Mint’s website, five have been produced and sold to date. 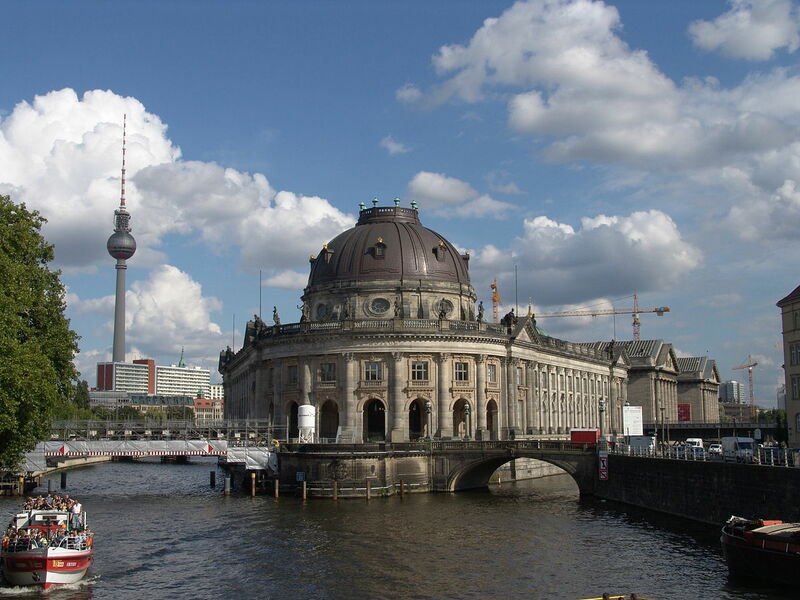 According to Associated Press, the one housed in the Bode Museum,which is located on Germany’s UNESCO-listed Museum Island, has been stolen. It had been in the museum since 2010. Martin Halweg, speaking for the German Police, told the British newspaper the Globe and Mail that the thieves entered the museum between 3:20 a.m. and 3:45 a.m. local time. Never mind the high-tech heists seen in the movies, with burglars suspended on cables above rooms crisscrossed with laser beams to detect the faintest motion: the thieves used a three-meter ladder, climbed in through a window, breached the bullet-proof glass, and hauled the coin away in a wheelbarrow. A Berlin police communiqué said a museum security staffer alerted police after 4 a.m.
Police later had to interrupt service on the S-Bahn rapid-transit system after they discovered the ladder on rail tracks near the Bode, north of the museum island. It is not clear how the thieves were able to bypass the museum’s alarm system. Quoting unnamed police sources, the German newspaper Bild said that the thieves took advantage of construction work at the museum and that the chances of recovering the coin are slim because it could be promptly melted. That coin had likely been the victim of an inside job and it had probably been chopped up and fed to a gold cauldron the first chance the new owners had. Hasn’t the thief been caught yet?